Experience the faith, courage, and strength of women of the Bible who served as powerful witnesses to God?s grace. 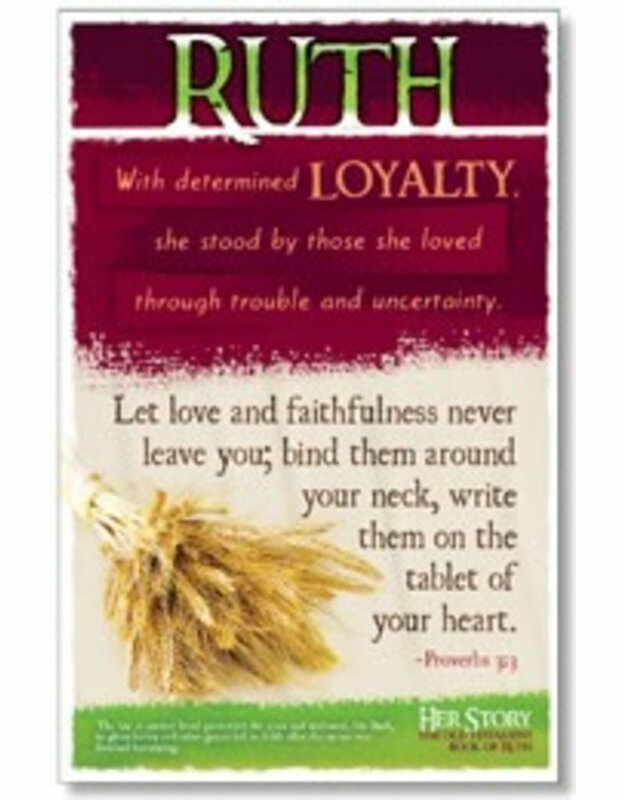 Featuring eight women (four each from the Old and New Testaments), the set highlights favorable character traits and offers a related Bible verse encouraging us to exhibit these traits. Each poster shows a unique image representing the featured character, and offers insightful historical information associated with the story. Includes eight 11" x 17" (27.9 x 43.2 cm) posters. 8 pieces.